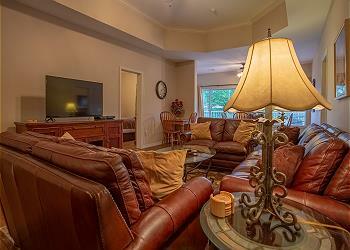 3 bedroom, 3 bath, golf front condo sleeps 10 at StoneBridge Resort in Branson West. 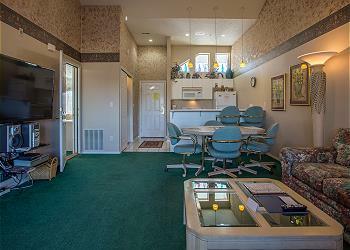 Enjoy your get-a-way by retreating to this glorious manor, right in the heart of Branson! 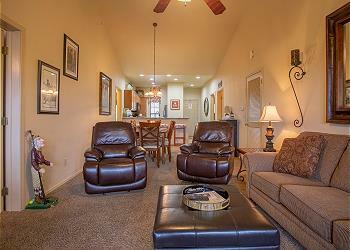 A grand vacation is guaranteed when you rent this HUGE 4 bedroom vacation condo right by the Branson Strip! 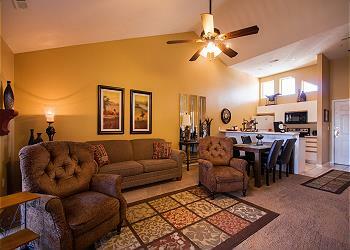 Cozy up in this delightful condo unit. It'll be your heaven away from home! 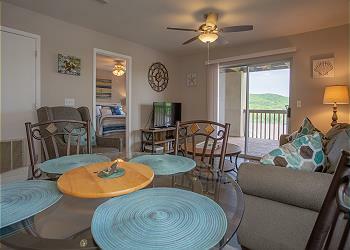 This 2 bedroom/2.5 bath condo located at Stonebridge Resort sleeps 8. This 2 bedroom, 2 bath comfortable and convenient condo is located in the heart of Branson overlooking the popular Thousand Hills course. 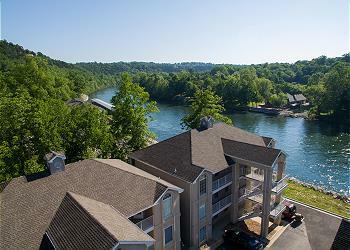 Enjoy an exciting golf retreat just off of the famous Branson Strip.